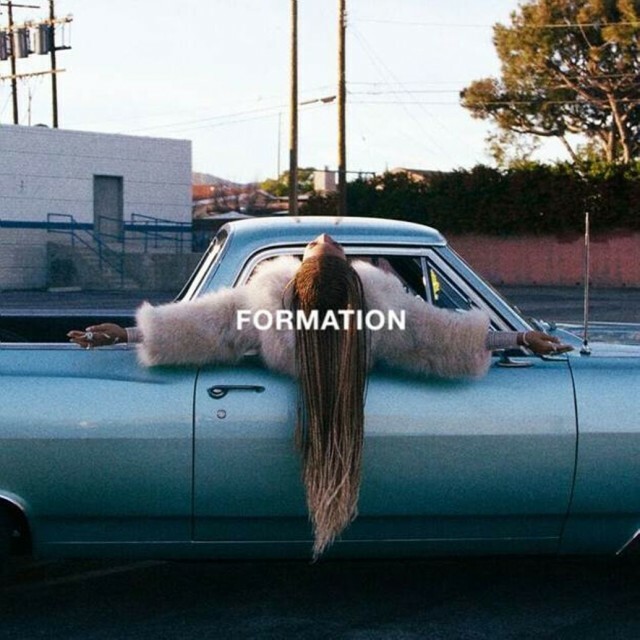 King Bey returns with “Formation,” produced by Mike WiLL Made-It and co-written by Rae Sremmurd’s Swae Lee. The internet is already going bonkers! The song features a video, which was shot in New Orleans. The video pays homage to her Southern roots, opens with Bey on top of a cop car floating in a flooded street post Hurricane Katrina. She dances in a mansion and in an empty pool, rides out the car window, and throws up the middle finger. Blue Ivy even makes an adorable cameo.